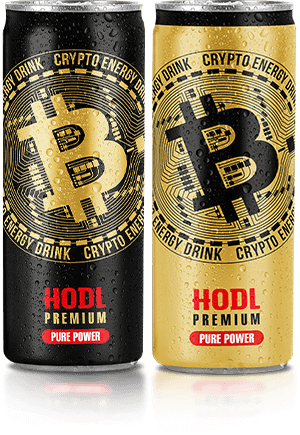 Crypto Energy Drink will provide you energy to look for idea how to achieve better and more interesting life. Thanks to high concetration of this ingredient you can enjoy increased resistance to stress which gives you a good mood for a long time. 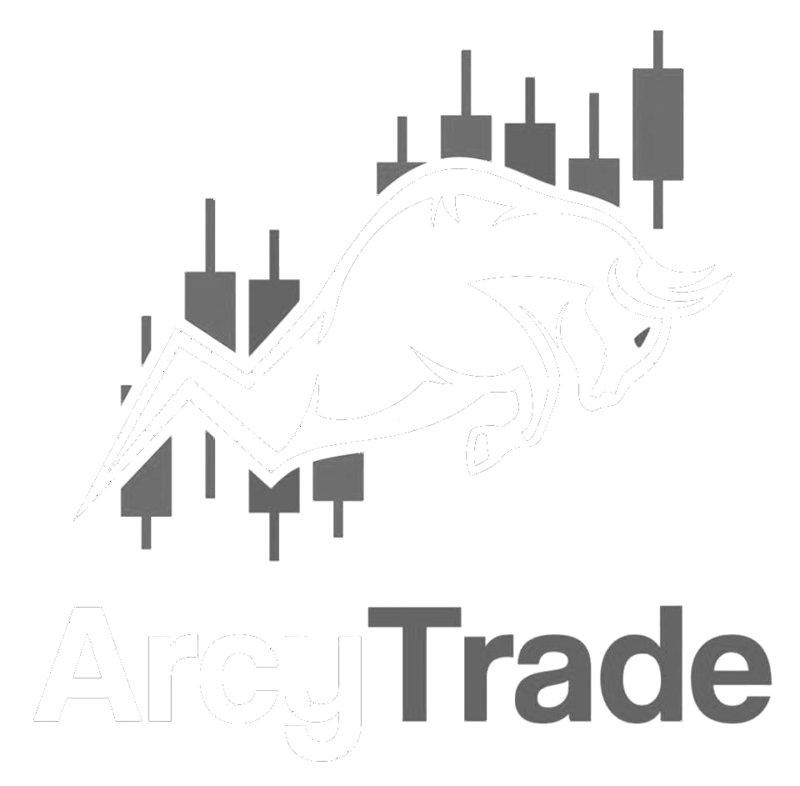 Participates in the metaboilism process by regulating energy stocks. Helps to limit stress and supports body’s immunity. Is the most popular stymulant. It makes your concentration, reflexes and mood better and it eliminates tiredness and drowsiness at the same time. Necessary for brain to work properly. Increases the endurance of your body. 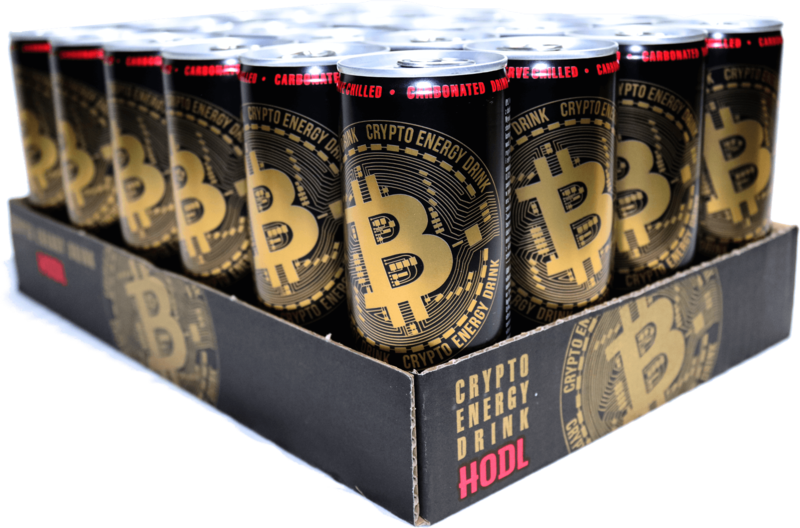 We invite you to buy a pack of 24 pieces of Crypto Energy Drink. In just a several years, this is how the morning news can look like! 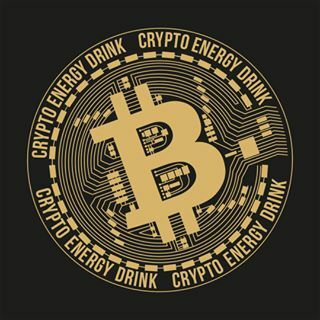 As a group of several people who believe in blockchain and cryptocurrencies our aim is to expand our passion and faith in the upcoming technologies of tomorrow. Be with us and join the community that values development and is not afraid of new solutions in every area of life! Let what is new now be permanently in our daily lives, GIVE YOU ENERGY for every day and allow you to identify with the unique environment which is always one step ahead – by searching solutions for BETTER AND MORE INTERESTING LIFE!